Forgiveness is God's Great Work because sin is the greatest of problems, the cross is the most excellent of solutions, and grace produces the most extreme changes. It is all-inclusive and everlasting. 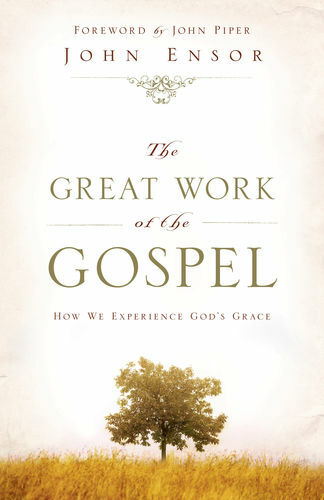 In this book, John Ensor helps us grasp the reality and human experience of God's ongoing, outworking, wonderful grace. John Ensor is an ordained evangelical pastor, who serves as a leader of the pregnancy help movement as a speaker, author, mentor and colaborer. John serves as the president of PassionLife and led the effort to establish a network of six ultrasound-equipped pregnancy help centers in Boston. He also piloted Heartbeat of Miami, a minority-led, ultrasound-equipped, pregnancy help ministry now serving amidst thirty nearby abortion businesses. John and his wife, Kristen, have been married for thirty-eight years and live in Roswell, Georgia. They have three children and three grandchildren. 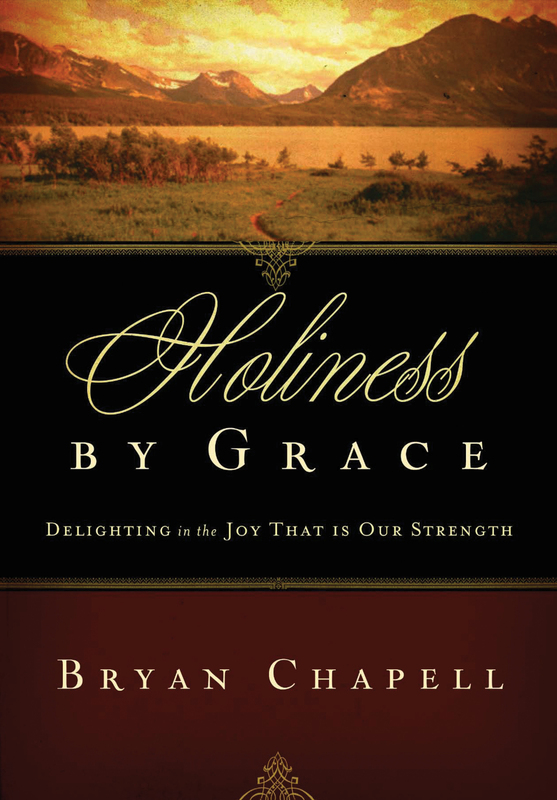 "John writes so that we will know the depth of sin and counters it with the richness of God's grace. A compelling book." 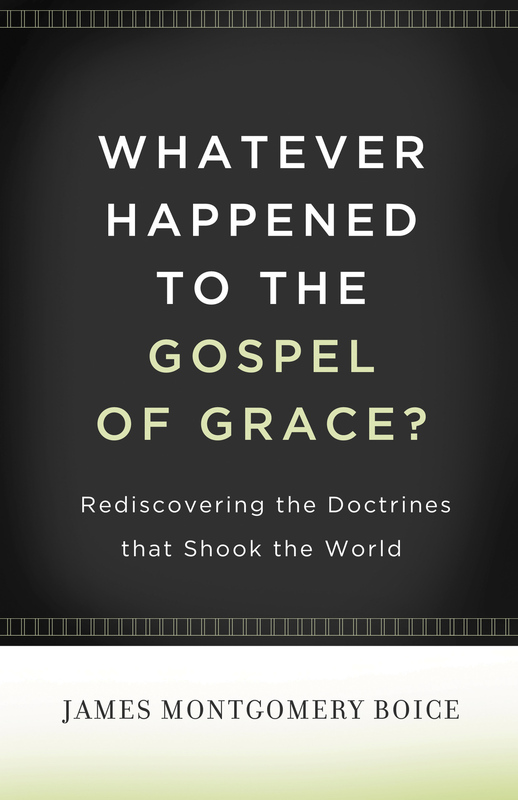 "The Great Work of the Gospel is God-centered good news. It is the kind of message that will make deep, strong people and deep, strong churches. It will release people from the self-absorbed rationalizations that keep us from the fullest engagement in the global cause of God." 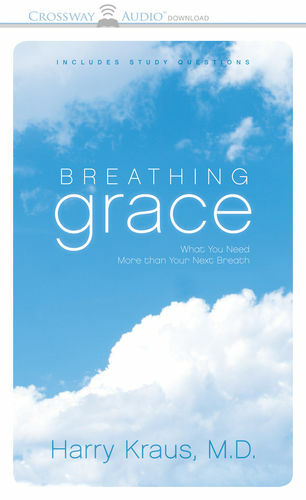 "The strong medicine we need in an era where God's amazing grace has been diminished by thinking so highly of ourselves. John Ensor demonstrates the greatness of our guilt and the surpassing greatness of God's grace, which alone can deliver us."